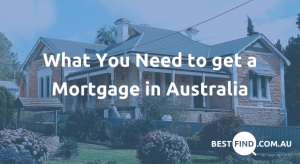 Applying for a personal loan is generally quite straightforward if you’re looking to sign up with an Australian lender or bank. 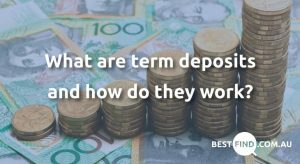 This guide outlines the main steps in the application process for personal loans, to help you get the loan you’d like in a hassle-free way. Total loan amount. Comparing different loans for the size you’re looking for is a great place to start. Find a personal loans repayment calculator. These factor in loan types like secured and unsecured personal loans, as well as loan term and interest rate type. With a personal loans repayment calculator you can get an idea of how much you’ll be paying each instalment and whether this is realistic for you. Secured or unsecured? You’ll need to make the decision as to whether you’re happy or not to guarantee your loan with an asset. 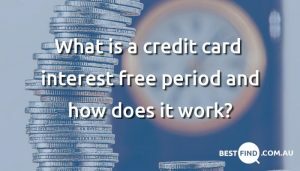 This will determine the interest rate on your loan. Prepare your credit rating documents. Loans of all shapes and sizes will always ask for proof of your credit history. Having this on hand will help you assess whether you’re likely be accepted or not, and is important because rejected applications often mean black marks against your credit standing. If you’re applying to a bank you’re not a customer of, you will typically be required to show evidence of your identity. It’s not uncommon for banks to ask for 100 points of ID in these cases. Online applications can take several business days before you receive an approval or denial. If they send you a product disclosure statement, you should check this thoroughly. You might also be requested to give further evidence so the bank or lender has everything on hand. Here again you may need to provide proof of income, identity and evidence of other debts you might have. Almost there! If your personal loan application has received approval then all you need to do is wait for the bank to email or post you your contract. Once you’ve returned a signed copy of this to your lender, it should only be a matter of 24 hours or so before it’s approved. When this happens, your loan application has officially been accepted. Your personal loan should now be available as soon as they are “drawn down” into your bank account. So yes, you can spend it! If your lender or bank is deviating significantly from the steps we’ve outlined, or if they haven’t been 100% transparent and things seem a little dodgy, please stop your application process. You can check for free whether everything is as it seems or otherwise with the Credit and Investment Ombudsman or Australian Financial Ombudsman Service. These services are designed to help ensure that loans and all the procedures involved are following regulations, and also settle disputes between clients and their lenders.